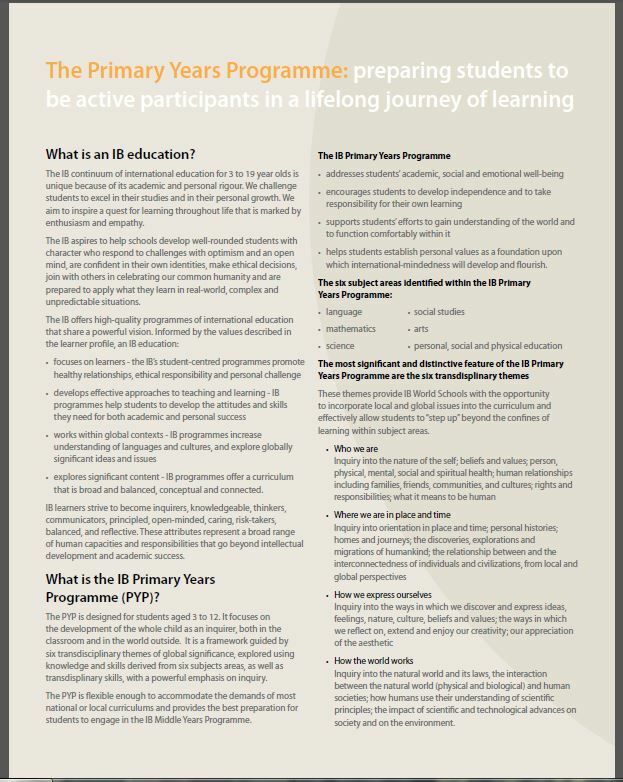 Within the Primary Years Programme it is believed student learning is best done when it is authentic-relevant to the “real” world and transdisciplinary, so instead of teaching the subjects in isolation they are integrated under themes of global significance. These themes promote an awareness of the human condition and an understanding that there is a commonality of human experience. The transdisciplinary themes are; Who we Are, Where we Are in Place and Time, How we Express Ourselves, How the World Works, How we Organize Ourselves and Sharing the Planet. In the PYP, Social Studies is viewed as the study of people in relation to their past, their present and their future, their environment and their society. 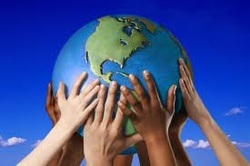 Social Studies encourages curiosity and develops an understanding of a rapidly changing world. Through Social Studies, students develop an understanding of their personal and cultural identities. Students inquire into and learn about globally significant issues in the Units of Inquiry. Each unit may focus primarily on Social Studies or Science, or may blend the two. 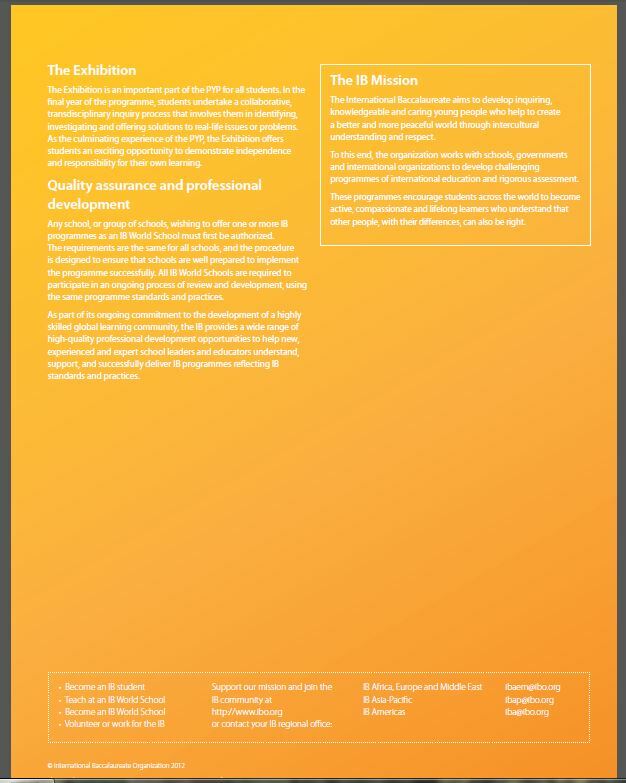 The IB PYP believes that scientific study at this level is more effective when related to real life and should not be taught as an unrelated set of skills and experiences. This allows students to reflect on their prior knowledge and generate investigations to explain the phenomena that surround them. Through this they also learn to show care and respect for themselves, other living things and the environment. 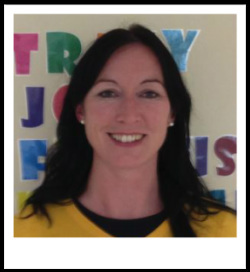 Hello everybody, salaam alaykuum, my name is Patricia Maher and I am delighted to be the PYP Coordinator at Emirates National School ADC Campus. I hail from County Carlow in the south east of Ireland. I have been living in the UAE for over six years now, five of which were working in ENS Abu Dhabi both at MBZ and then at the City Campus. This will be my fifteenth year in education, I have worked as a teacher in London, Ireland, Mexico and have also completed some voluntary teaching in India and Thailand. I graduated from University College Dublin with a Bachelor of Arts degree in English Literature and Greek and Roman History in 1997. I completed a Post Graduate Certificate in Education at South Bank University, London the following year and I am currently studying for a Masters Degree in Education with the IB Teacher’s Award at the University of Bath in the UK. 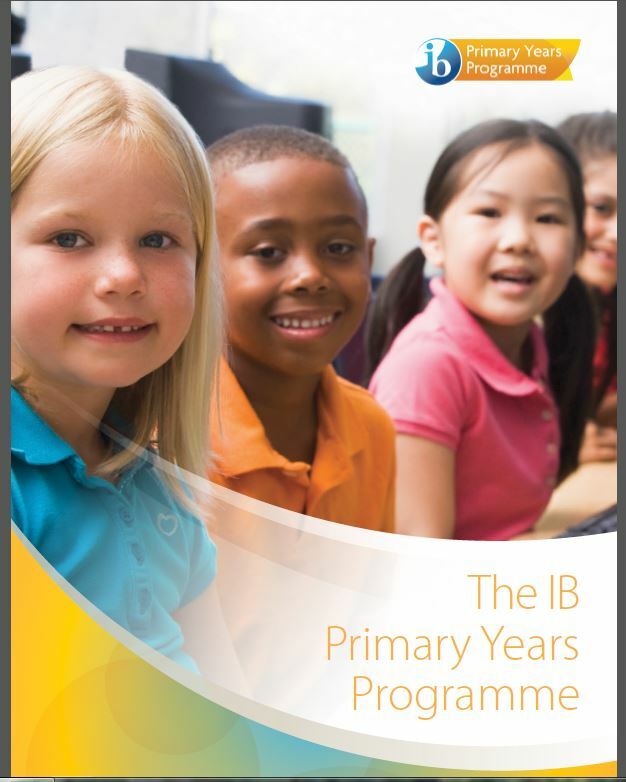 This is my sixth year working with the IB Primary Years Programme and I am an enthusiastic practitioner of its philosophy and pedagogy. I first learned about the PYP while working at the Ras Al Khaimah English Speaking School. I have experienced two successful IB Verification visits one in Ras Al Khaimah and the other two years ago at ENS, ADC. 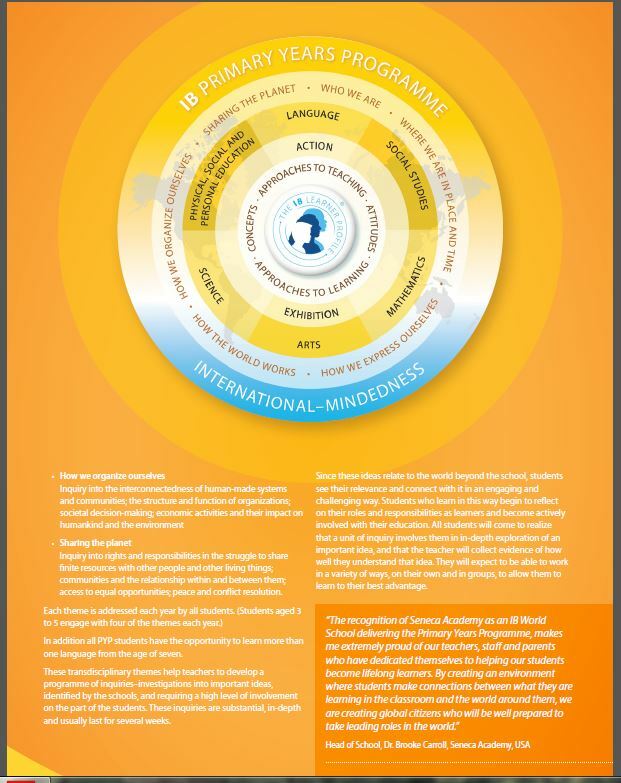 I have been lucky enough to receive IB training on the following workshops so far: Making the PYP Happen, The Written Curriculum, Inquiry, Reading and Writing through Inquiry, Pedagogical Leadership, The Role of the Coordinator and Concept Based Curriculum. I look forward to working with our students to create enthusiastic, curious, life-long learners. You are very welcome to contact me should you have any queries or questions that I can help you with.